To build the Ultima Weapon, you’ll need a lot of Wellspring. Here’s the best way to get it. 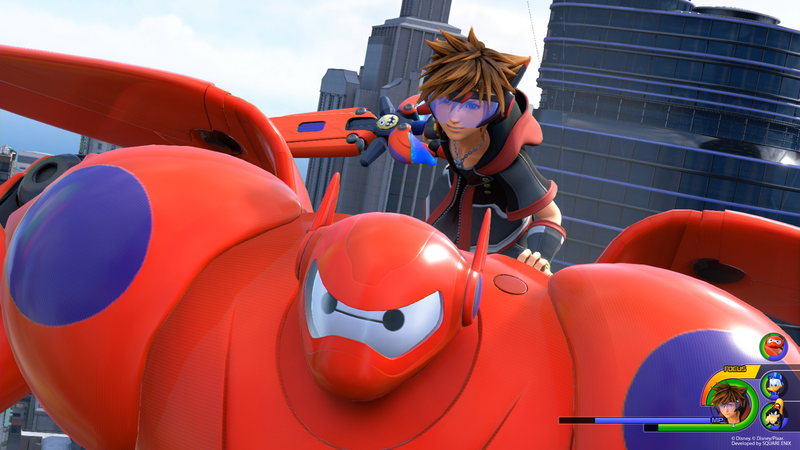 Kingdom Hearts 3 whisks its players off to a handful of iconic Disney worlds. Each one has its own Keyblade, collectibles, and loot, with rarer items found much easier in the later levels. One such rare item is Wellspring Crystal, and its analog Wellspring Gems. You’ll need them if you want to forge the best weapon in the game, and if you want to upgrade the rest of your arsenal. To help you find as much Wellspring as quickly as possible in Kingdom Hearts 3, we’ve put together this Kingdom Hearts 3 Wellspring Guide. It has info on where to farm Wellspring, and what it is used for. If you’re looking for more info on Kingdom Hearts 3, be sure to head over to our Kingdom Hearts 3 Guides Hub. It’s where you’ll find all of our Kingdom Hearts 3 Guides content, from Keyblade info, to complete walkthroughs. What is Wellspring Used For in Kingdom Hearts 3? There are plenty of valuable items to be found in Kingdom Hearts 3, from Damascus to Adamantite. In order to build some of the better elements in the later game, you’ll need Wellspring. It’s pretty rare, but if you know where to look, you can start farming it in no time. Here’s what you need to know. The absolute best place to get Wellspring Crystals and Gems in Kingdom Hearts 3 is in San Fransokyo. This is one of the later worlds in the game, and is home to Big Hero 6. It’s a sprawling Metropolis which you’re free to explore, and more importantly it has Battlegates. The Battlegate you are looking for is Battlegate 12 in the Northern District of the city. We’ve included a screenshot below of its exact location. All you need to do is take on this Battlegate over and over. You’ll earn around 5 Wellspring Crystals and Gems for each run. If you have it, we recommend using the Ultima Weapon. If you don’t have that, use the Toy Box Keyblade. Wellspring isn’t something that you can find in Chests around any of the worlds. It will only be dropped from specific enemies, and not in any of the worlds before Monstropolis. If you haven’t quite made it to San Fransokyo yet, you can get a decent amount of Wellspring in The Caribbean. Just head to The Island of Luck and bash away at the enemies using the Favorite Deputy Keyblade. Having Lucky Strike as a move will help. One of the main reasons why you’ll want to collect Wellspring Crystals and Gems is to upgrade Keyblades. You’ll also need Wellspring Crystal to craft the Ultima Weapon (more on that in our Kingdom Hearts 3 Keyblade Guide). That’s all you need to know about getting Wellspring in Kingdom Hearts 3. For more on the game why not check out our guides on getting Fluorite and Damascus. If you’re stuck looking for Lucky Emblems, head over to our Lucky Emblems Guide to see if we’ve found any that you’re missing. 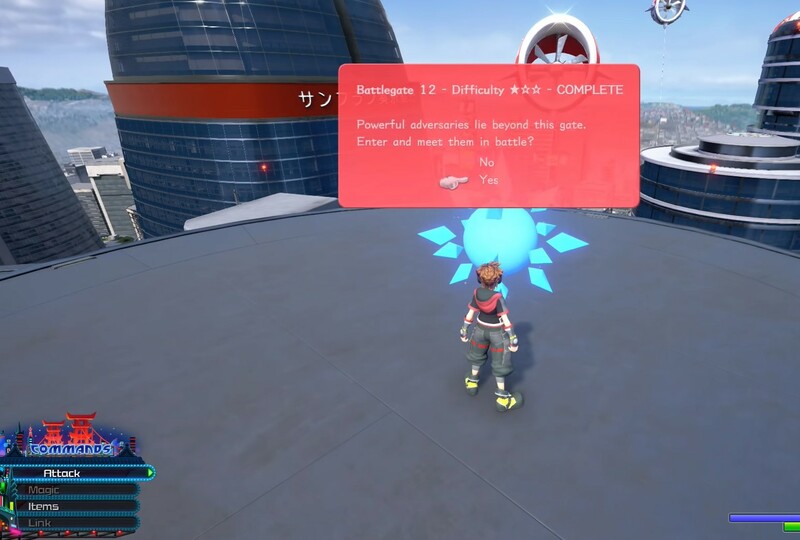 Critical Mode is coming to Kingdom Hearts 3 tomorrow for free. Kingdom Hearts 3 Co-Director Says Critical Mode Is "Coming Soon"
Netherrealm has heard the early feedback and is attempting to address it. Two Persona 5 announcements will be livestreamed later this week. A cartridge's save battery is finite. Just like a parent's love. AXE OF THE BLOOD GOD | We hit a whole bunch of RPG topics in our mailbag episode! Mortal Kombat 11 Review What happens when you're locked in Mortal Kombat with yourself? What's the Most Painful Game Save You've Ever Lost? Players Share Their Stories A cartridge's save battery is finite. Just like a parent's love. The 25 Greatest Game Boy Games The Game Boy is 30 years old, and we look at the system's 25 most important and most entertaining releases.